Packed full with entertainment, great food, events and special attractions. Bike Shows, Poker Runs, Guided Tours, Party Nights, Tattoo and Bikini Contests, Over 100 Vendors, Live Music, Outdoor Concerts, Pig Pickin & more! Visit our website for full schedule. 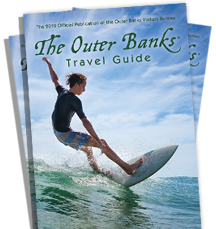 View our Outer Banks Bike Week video.